I was surpised to read in an old mail (below) how little this vision has changed since 1996. The company name has changed. We've found Vietnam works far better than India today. But we still have the vision of bringing specialists together to work collaboratively on projects, and our focus on small companies and individuals. Some things on the Internet can disappear in a flash, leaving no trace of their ever having existed. But a lot of the web remains permanently archived. For better or worse, this can remain a part of history. In 1996, Brewster Kahle created an archive of the web with part of the fortune he made from Alexa. See Archive.org. He had retired into the modest life of a "librarian" as he described himself then. Today, because of his work, and that of others, and similar projects, we can see what the web was like in the past. 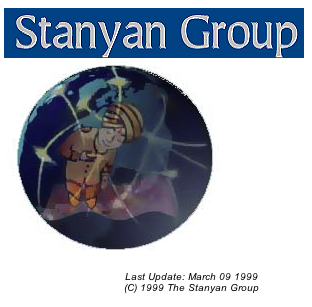 As an example, you can see what our website (under our original Stanyan Group brand) looked like back in time. (N.B. The Stanyan Group was incorporated in California in July 1997). What is the East Agile address in Hong Kong? We have formed a new 100% foreign owned Vietnamese company,Công Ty Phương Đông Linh Hoạt. 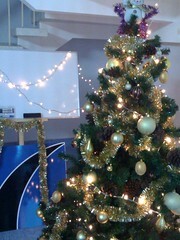 The latest member of the East Agile global enterprise. Công Ty is pronounced "Kong Tea" and means Company. Phương Đông is pronounced"Phoong Dong" and means East. Linh Hoạt is pronounced"Lynn Hwad" and means Agile.